New students follow host during a campus tour. New students, as well as faculty and staff, are highly encouraged to register for a hosted tour with our knowledgeable student ambassadors. Join the Unmanned Aircraft Program with FAA Certificated Instructors. The Western Association for College Admission Counseling College will feature over 160 college and university representatives on campus on Thursday, May 2, 2019. All offices will be closed on Monday, April 1 and will return to limited services during Spring Break (April 2-5). Thursday, April 25 is the last day to drop a semester length class with a "W". Finals exams begin Monday, May 18 and end Saturday, May 24, 2019. Check out the programs available for current high school students and graduating seniors. Join students from around the world in one of the most affordable classrooms America has to offer. Be one of the many students who go on to earn their bachelors at places like UCLA, UC Berkeley and San Jose State University. It's not too late to add a new class – late start classes can be added throughout the semester. 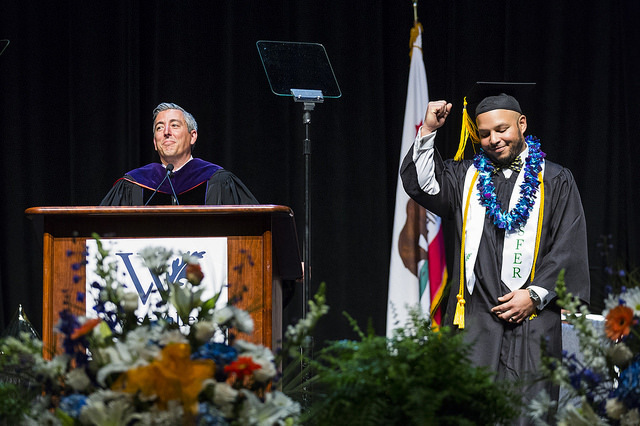 Commencement will take place on Wednesday, May 22, 2019 at the City National Civic Center in Downtown San Jose. Obtain information on campus services, including contact information and hours of operation. Find forms and submit workorders through the West Valley Mission Community College District. Streamline print and duplication requests with the new West Print Order System. Every Saturday morning, the Saratoga Certified Farmers’ Market offers seasonal fruits and vegetables from Santa Clara County year-round. 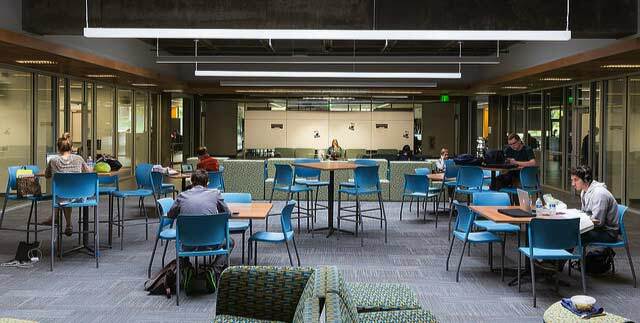 Numerous rooms and buildings on campus are available to rental for events and occasions. West Valley College, the City of Saratoga, and West Valley Community Services have teamed up to provide access to a mobile food pantry. Begin the application process by creating an OpenCCC account and submitting an application for admission to the college. Explore available academic and career programs, including course descriptions and degree requirements. 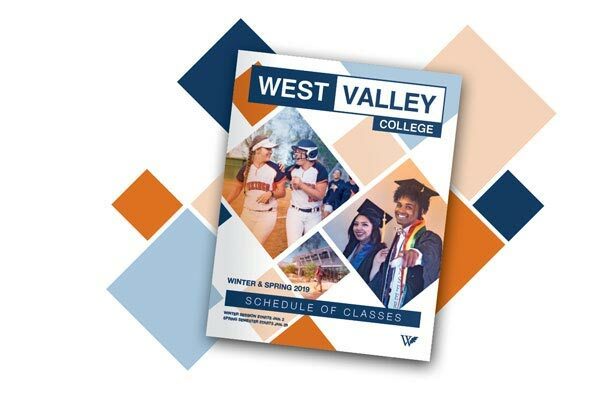 Attend a game and cheer on the West Valley College Vikings at home and on the road. 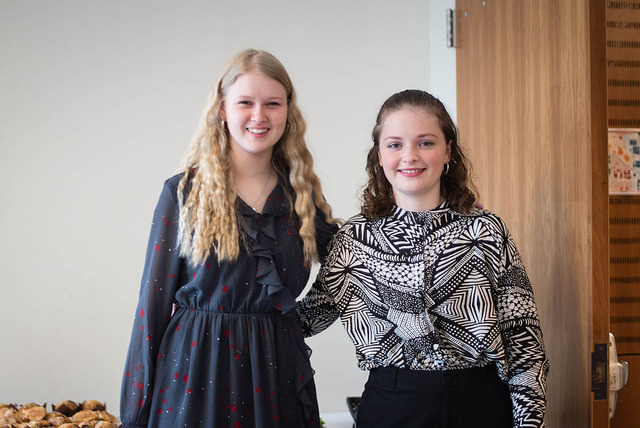 Get acquainted with the college community with the guidance of a student ambassador. Individual and group tours are available. 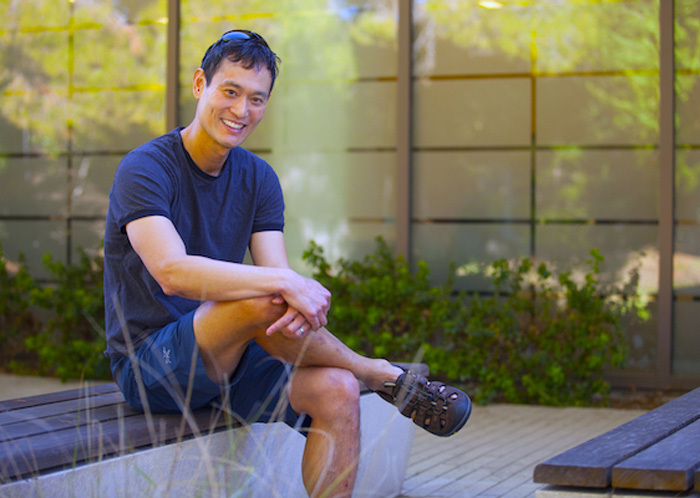 Instructor Sam Liu’s bi-annual talk prepares students for a lifetime of financial success. 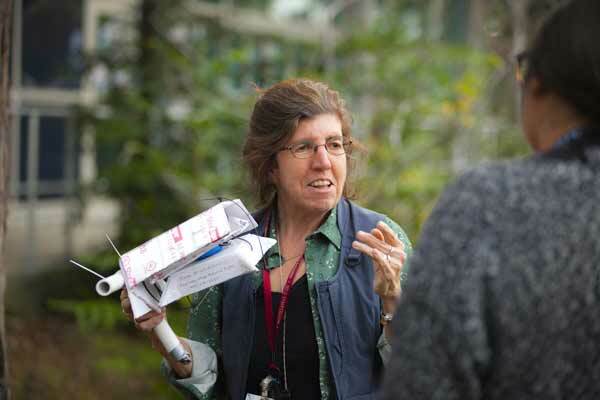 Dr. Michelle Geary and students model conditions that can help redwoods survive. 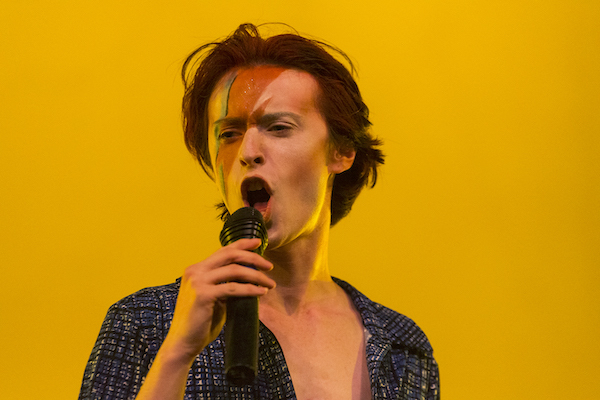 Acting students showcase their creativity in a final project that rocks, literally. 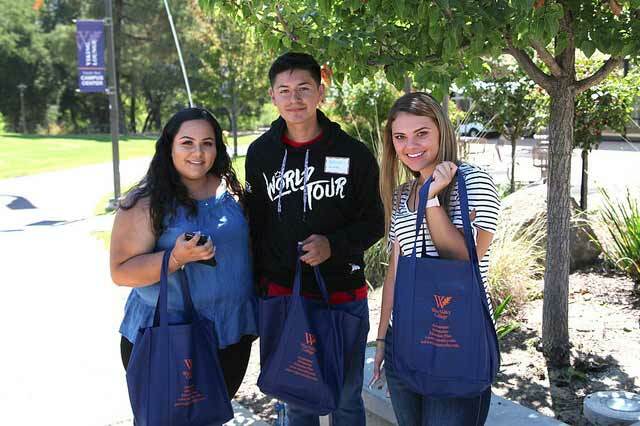 Percentage of West Valley College students who applied to a UC were accepted. Number of Associate Degree for Transfer offered. 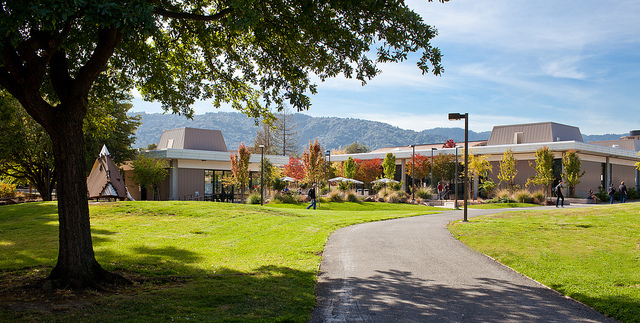 West Valley College offers the most ADTs in the Bay Area. Average number of students in a class. Small class sizes mean more individual attention. Water Polo athletes cheering on teammates. Fang Pei Che speaks at the grand opening of the Che School of Professional Studies.